Welcome to my web site serving the Oxnard Beach and Marina areas. 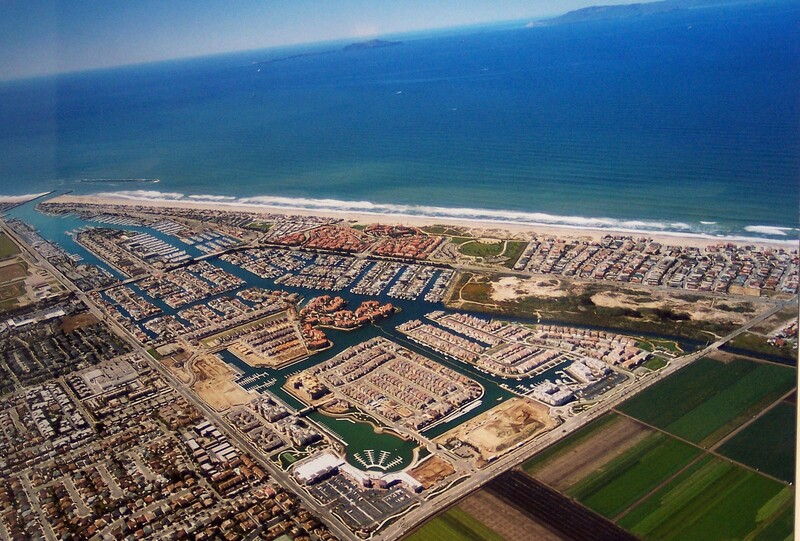 Specializing in the Oxnard Beach and Marina areas primarily with Boat Dock Homes. I specialize in waterfront homes in the Channel Islands Marina area. Located between Malibu and Santa Barbara, gateway to The Channel Islands - just a few miles offshore. I sell homes that truly offer some of the best sailing in the world. If you are looking for a home on the water where you can park your boat at your back door, at your own private dock, call me. I will help you purchase your dream home. The demand for boat dock homes has been dramatic with over 300 sold in the last 6 years alone. Our waterfront community has over 900 boat dock homes with pricing from low 800's to 3 million. I have represented over 80 satisfied buyers and sellers of boat dock homes. Don't delay call now! 40-year member of the Pacific Corinthian Yacht Club! A full service yacht club in the Channel Islands Marina. 40 years of local experience specializing in Oxnard, Channel Islands Marina, Port Hueneme. If you are looking for a 2nd home or primary home, call Mike Losey now!! Available 24/7.